Atlanta is a wonderful place to buy a home. You can find some excellent quality home construction. That doesn’t mean you should forego a home inspection. A leaky ceiling could be a result of a problem with the attic. The attic can reveal many of your future home’s secrets. Read on to learn more about what home inspectors might find while inspecting the attic. It’s difficult to detect roof leak unless you get up in the attic and perform a visual inspection. The roof may look great from the outside. Most leaks aren’t visible from the street or even the ladder. That’s why a home inspector inspects the roof sheathing for stains, active leaks or mold. The roof sheathing is the flat panels that shingles are attached to. Considering that the roof is the most exposed part of a home, and the attic sits directly under it, it’s no surprise to find leaks in the attic. Don’t panic if a leak is detected! The home inspector will locate where the leak is coming from and make recommendations for repair. While the home inspector investigates for possible areas of leakage, they should also examine the beams and ceiling structure. Any broken or sagging beams, or other structural deficiencies should be addressed prior to closing. If the inspector looked at nothing other than the roof, it would be worth it to pay for a home inspection service in Atlanta, GA. Structural issues aren’t necessarily a deal breaker, but it’s important to be aware of cost for repairs and potential consequences if issues are ignored. The home you’re buying may have electrical wires running through the attic. This is normal. What isn’t normal are wires hanging from the beams or laying in spaces where people walk. Your inspector will make sure wiring is properly secured and safely tucked away, so no one trips over it. The inspector checks for exposed wiring to avoid fire hazards. Exposed wiring is also attractive to hungry rodents. Once they chew through wiring, it must be replaced. Your home inspection should include a check of the insulation in the attic. Insulation is rated using an R-value. The higher the R-value, the better insulation you have from heat loss. The inspection will reveal outdated insulation. Of particular concern in older homes is asbestos, which can be identified during the inspection. Insulation is a concern because attics not insulated properly can cause an increase in your energy bills. When you’re calling for a home inspection quote in Atlanta, GA, make sure you ask whether a termite inspection is included. Unlike droppings left by rodents like squirrels and raccoons, termites don’t leave much evidence to indicate they’ve taken up residence. Both subterranean termites and dry-wood termites are found in the state of Georgia. They love wood and damp places. An attic where there’s moisture build-up is enticing to these pests. Your home inspector can identify termite infestations and the existence of other wildlife in your attic. It’s important to know who’s living in your home before you sign papers at the closing table. 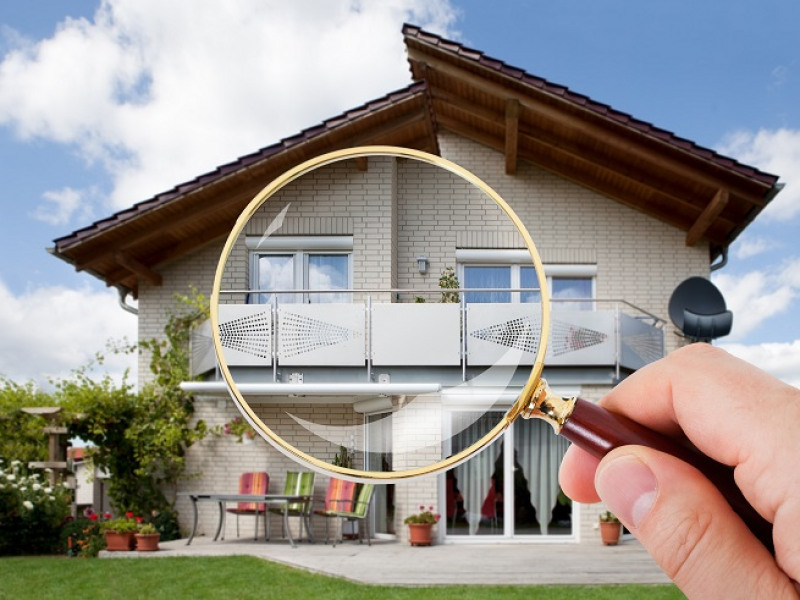 Once a seller accepts the buyer's offer it's time for the home inspection. Most offers are contingent on the house passing inspection. Call Inspect All Atlanta today and schedule your inspection.